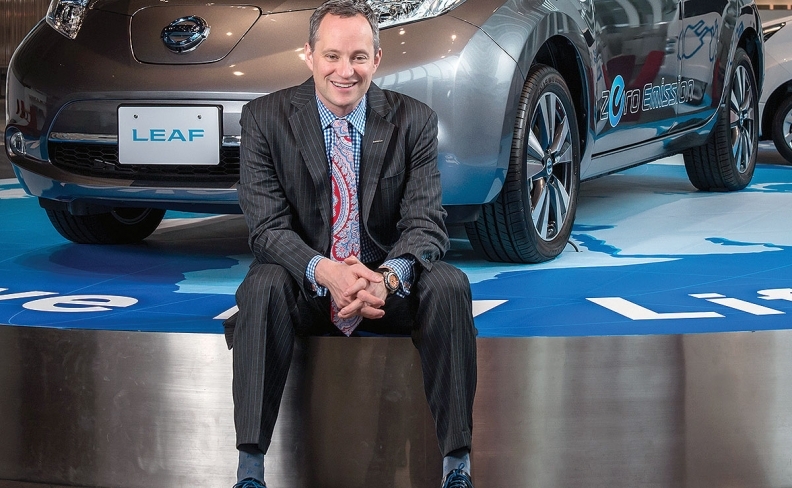 Jonathan Adashek, Nissan's chief communications officer, set out to "modernize" the company's strategy. Editor's note: A previous version of this story incorrectly spelled Jonathan Adashek's surname. Edelman’s appointment to the Nissan Canada account results from a review of the automaker’s global public relations initiated by Jonathan Adashek, Nissan’s chief communications officer, to “modernize” its communications strategy. Adashek said Edelman was awarded the global account, worth upward of $13.7 million, after an extensive review of four finalist agencies in March. Because of “conflicting business in other regions,” Cohn & Wolfe was unable to participate in the review, said Heather Meehan, account group director in the agency’s Toronto office. “This is difficult news because it is not a reflection of our achievements working with Nissan Canada, rather a change in the strategic direction of the global communications function,” said Meehan. Timing for the transition has not yetbeen established. David Reuter, vice-president, global communications operations for Nissan USA, said: “We are in the process of working through a transition plan and will work with Cohn & Wolfe to determine the conclusion of their contract with Nissan.” The changeover will happen in the coming months, he said. Several events in recent months helped drive Adashek’s desire to focus on streamlining its communications stance: Carlos Ghosn stepping away from the CEO position, the alliance with Mitsubishi and recent protests against the company in Mississippi led by former presidential candidate Bernie Sanders. Direction for the new assignment will come from Nissan headquarters in Japan, supported by Edelman hubs in key markets. Edelman, with five offices in Canada, will manage the business from its Toronto location.